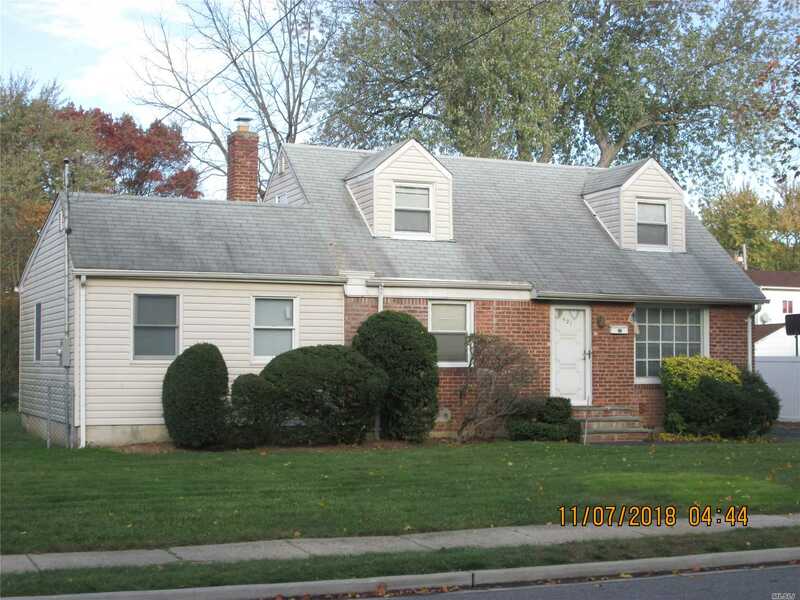 Lovely Cape In The Heart Of East Meadow Features Spacious Lr; Formal Dr; 4Brs; 2 Baths; Garage; Driveway; Basement; Large Backyard;. Walk To Town Pool. Schools, Shops, Etc.